Catchee my pigtail pull heap hard, no think him all light. Go back to Hong Cle Chin. 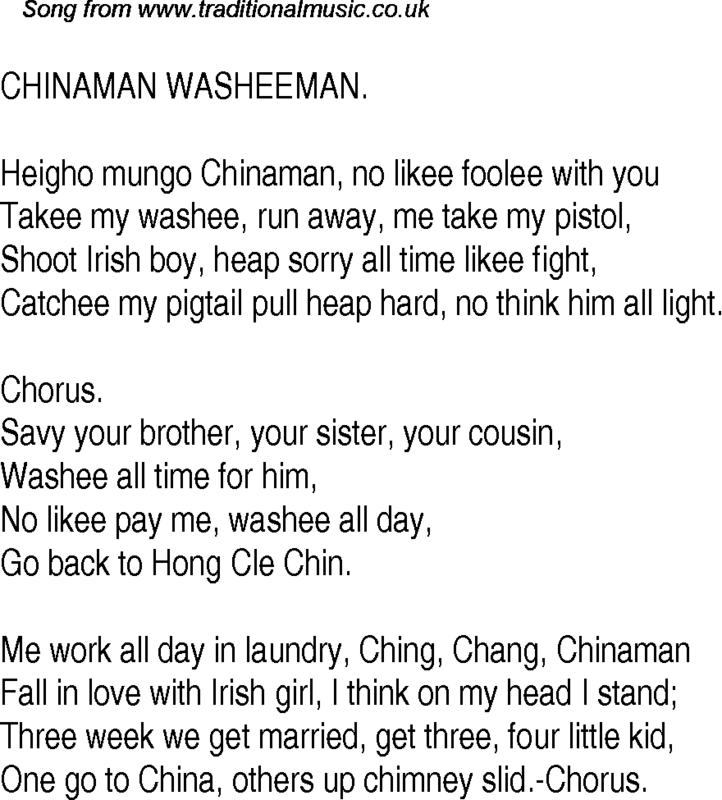 One go to China, others up chimney slid.-Chorus.